The Fender Standard Telecaster with Maple fingerboard and Candy Apple Red finish. 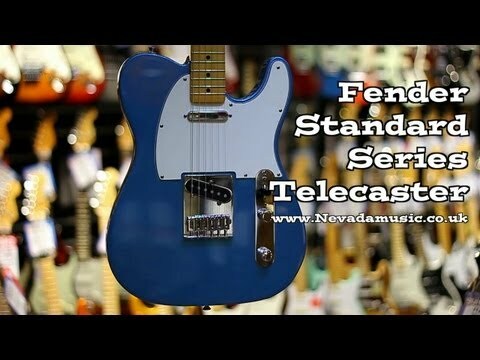 The Mexican-made Standard Series represents a perfect bala.. The Fender Standard Telecaster with Maple fingerboard and Candy Apple Red finish. The Mexican-made Standard Series represents a perfect balance between price and performance - an eminently attainable workhorse for any level of player.